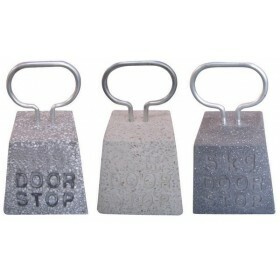 These small cute decorative leather doorstops are a great touch in any room. 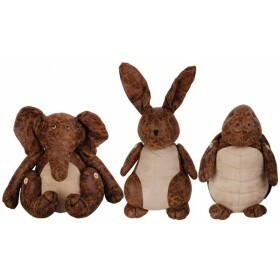 Available in assortment of three different designs: Elephant, Rabbit or Turtle. The choice (price is per piece) specify in "comments on my order." 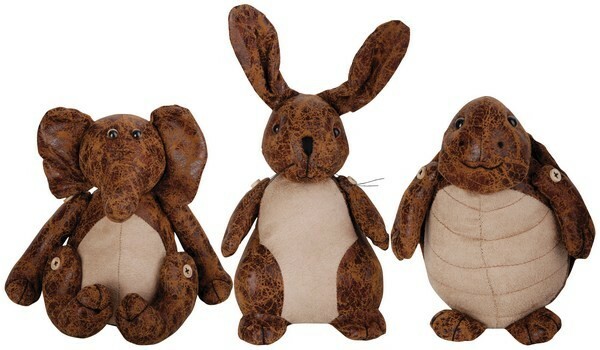 CAUTION: THIS IS NOT A TOY, even though children just love them.